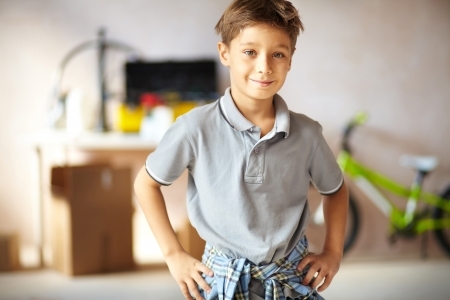 Here's a guide to which chores kids can do to care for and clean up the garage. Of course, some of these chores need to be done each day, others one a week, and still others once a month or even less frequently. Use your best judgment for which garage kids chores gets done when, taking care to assign chores by age.